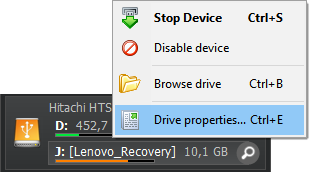 Zentimo resolves that problem. 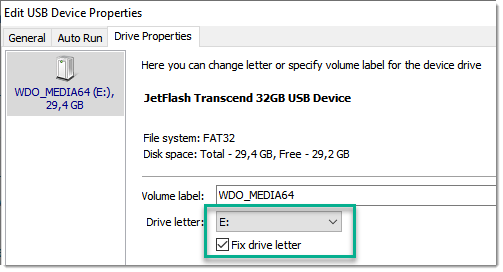 It allows you to fix drive letter to a device. 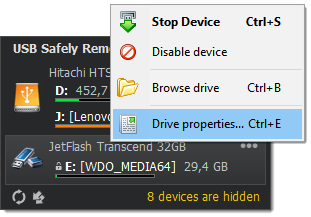 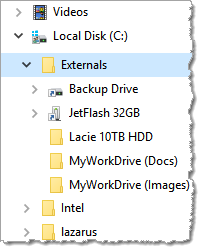 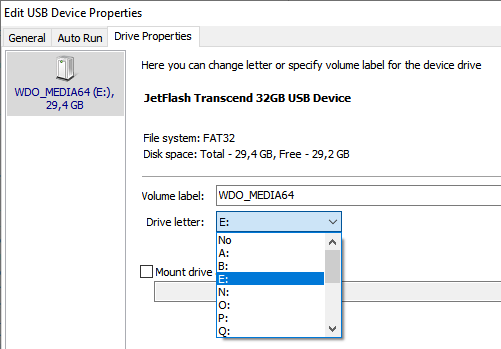 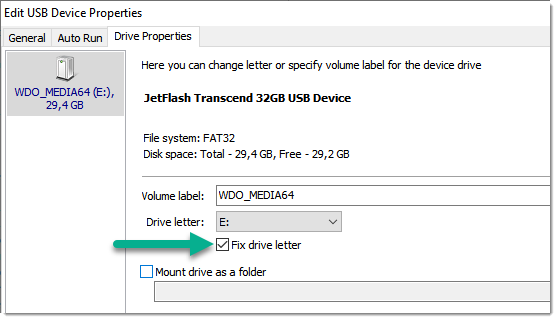 Just open your device properties, switch "Drive properties" tab, choose required drive letter and check "Fix drive letter". 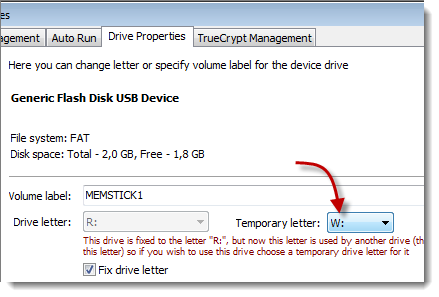 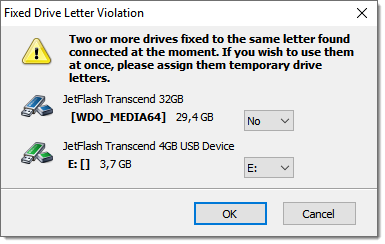 Starting from this moment your device will always stay with this drive letter and no one of other devices will occupy this letter even when your device is not connected.